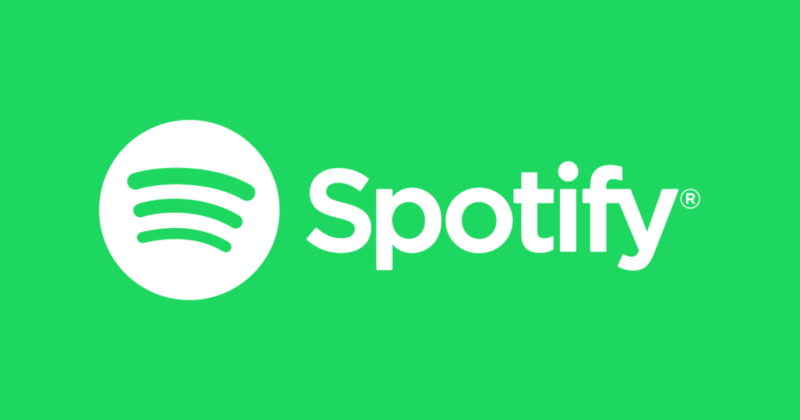 Spotify is and has been the largest music streaming service for quite a long time. With the ability to stream just about any song you want for free with ads, and without ads for a small monthly fee, it is extremely popular. However most users of the app either can’t afford the monthly fee or just don’t want to pay it. That’s where this tutorial comes in. For this to work you will unfortunately need your device to be jailbroken, Luckily though this is now achievable on iOS 9.2 – 9.3.3 by following this tutorial. Once your device is jailbroken, it’s just a matter of adding a source and installing a tweak from Cydia. Tap on the sources tab at the bottom. Tap ‘Edit’ in the top right and then ‘Add’ in the top left. In the box that appears, type repo.insanelyi.com and tap ‘Add Source’. A warning message will likely appear. Just click ‘Add Anyway’. Once the source has been added, go to the ‘Search’ tab at the bottom and look for ‘BDaySpotify 2’. Tap on it to open it and tap ‘Install’ in the top right. Tap ‘Install’ again and then ‘Confirm’ to begin the install. Once the install completes, you will be asked to respring your device. Tap the button at the bottom of Cydia to do this. When your device finishes respringing, open Spotify and you should find that you can now seek through songs, have unlimited skips, and not have any ads!